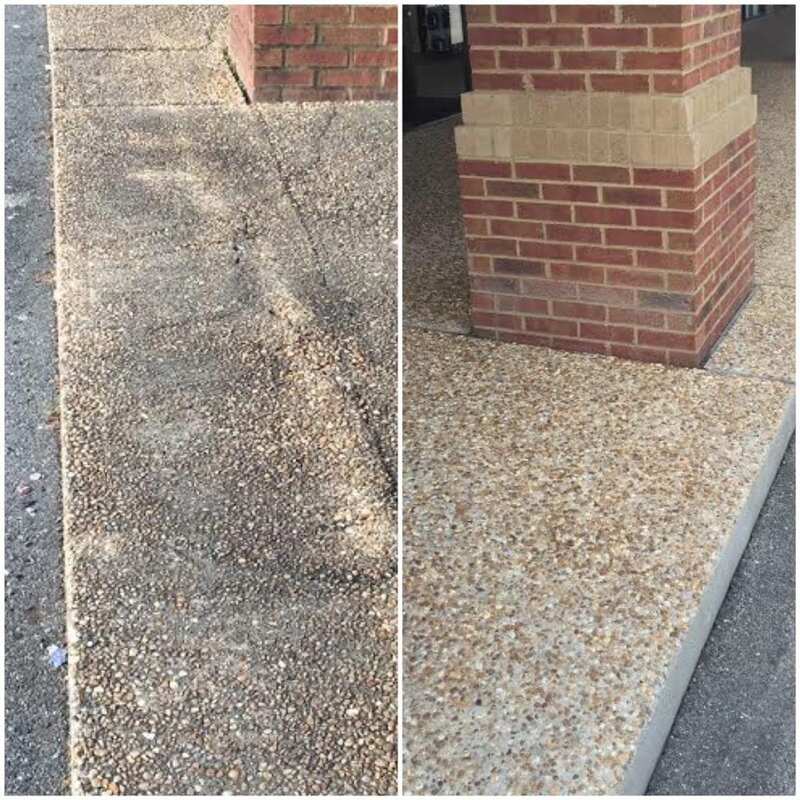 Residential and Commercial Concrete Cleaning Services in Valdosta and all surrounding areas in South Georgia. 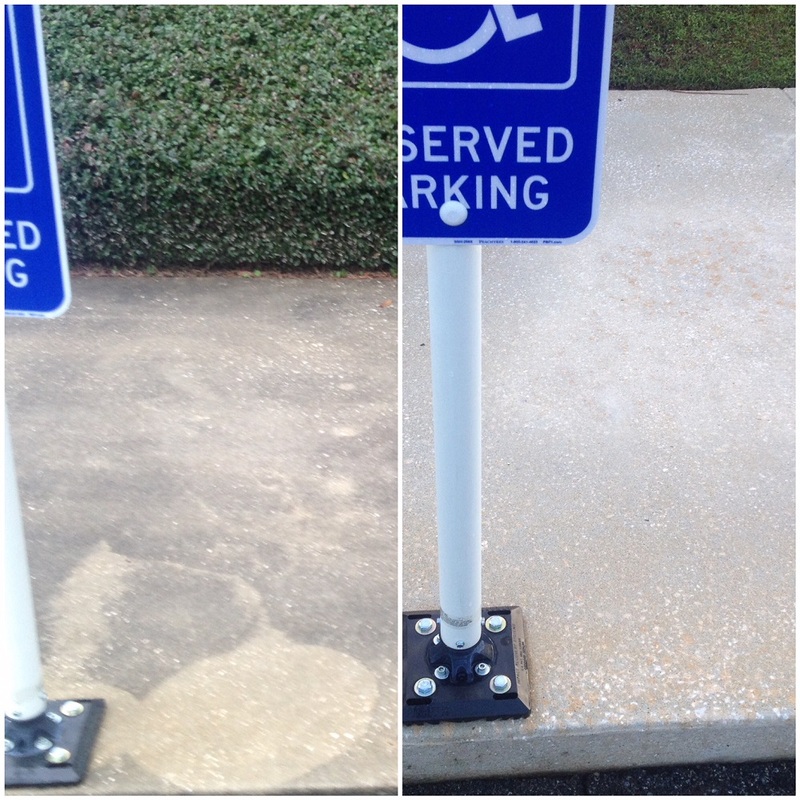 We Clean Driveways, Sidewalks, Parking Lots and all other concrete areas ground and vertical surfaces. 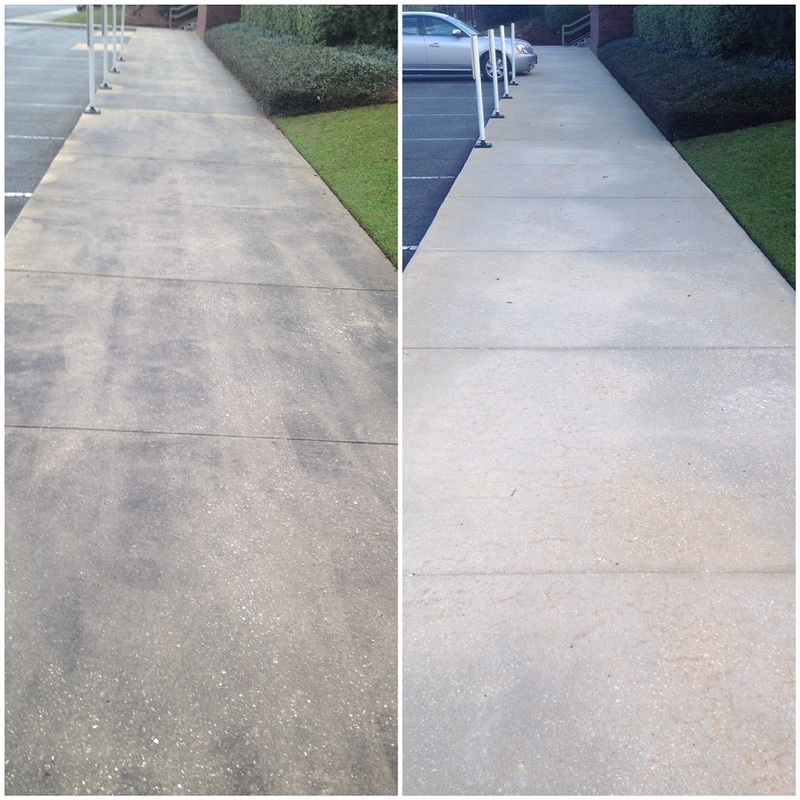 We specialize in cleaning driveways for home and business owners in Valdosta, GA. Regardless of what your driveway is constructed from, we have the experience and expertise to clean and restore it to almost new again. We can clean concrete, pavers, asphalt, sandstone and other natural stone, tiles and more. 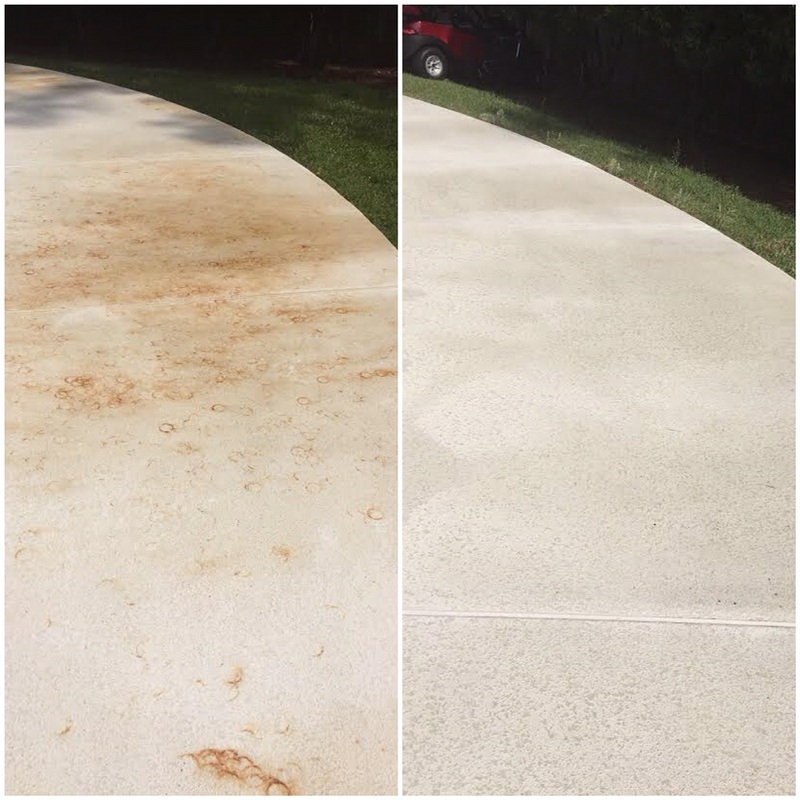 We can remove a wide variety of common driveway stains including oil, grease, tire marks, food and drink spills, algae, dirt, leaf stains, bark marks, rust, fertilizer stains and more. Commercial or Residential Sidewalk Pressure Cleaning experts. We offer clients scheduled sidewalk cleaning maintenance agreements. These programs are designed particularly for commercial clients, who want to save money using our services regularly. 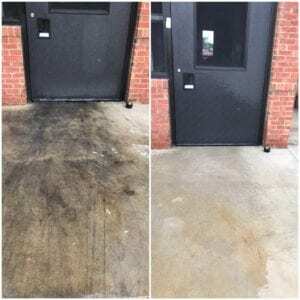 They can help our customers maintain a professional image all year round, not waiting for their concrete sidewalks and entrance ways to become dirty, before calling us. They can be set according to your specific requirements, be it as infrequent as you prefer.